Why is now the perfect time for Dr. Seuss quotes? Because silly! The birthday of Theodor Seuss Geisel is right around the corner. But who is Theodor, you say? None other than Dr. Seuss himself! With the birthday of a legend upon us (and a Dr. Seuss movie about to be released) there's never been a better time to revisit our favorite Dr. Seuss sayings. Here are my Top 14. And on that note, I'll complete this list of my top 14 favorite Dr. Seuss quotes. As a child I thought Dr. Seuss was just the most amusing writer ever. As an adult, I realize the inspiration and deeper meaning he ingrained into my subconscious during those tender years. Our parents raised us, but Dr. Seuss nurtured our imagination and soul. Let these 14 Dr. Seuss quotes be a reminder of that. Some famous musicians are shallow, some care more about the money than they do about the art. Johnny Cash was not one of them. He was a man with a message and these twelve Johnny Cash quotes give us a bit of insight into the man behind the hypnotic voice. For more music quotes, check out the popular music quotes section of Famous-Quotes-And-Quotations.com, a website that specializes in 'Top 10' lists of quotations in dozens of categories. Valentine's Day has always been associated with romance. It has been in existence for so many centuries, with its roots in the Ancient Roman Civilization. There is always an excited buzz in the atmosphere with the onset of February. People of all age and class look forward to this special day. It is the best time to send across messages which depict their feelings and emotions for their loved ones. 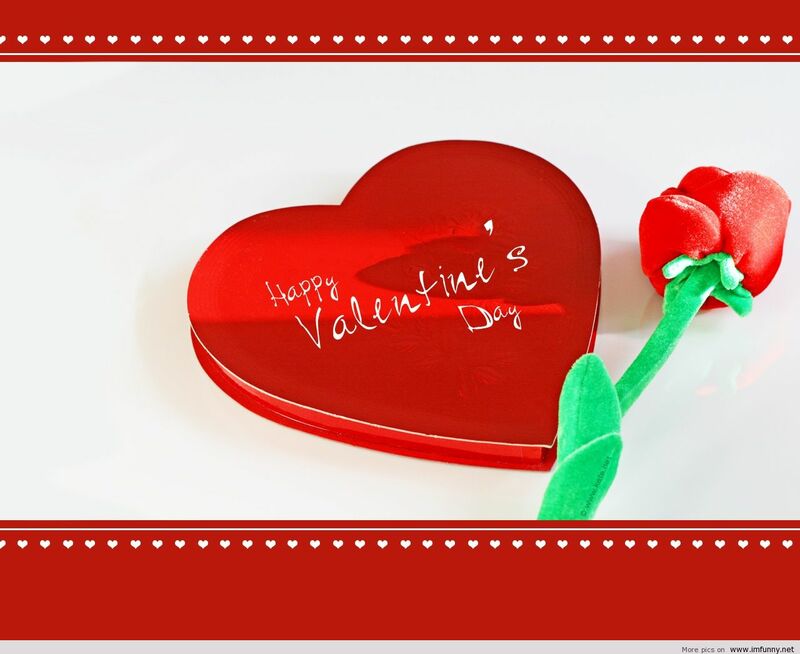 Valentine's Day messages are often filled with promises of undying passion and an ever-lasting love. Earlier this communication was done through love letters which were written in a flowery language on an appropriate letter pad. The lovers enjoyed reading and treasuring these letters for future. Then times changed and Valentine's Day cards were introduced in the market. These were attractively made of fine paper, designed for the occasion with proper message written in it. Some of these cards used to be really extravagant and impressed the recipient no end. As technology changed, so did the art of sending Valentine's Day message. In the present times, you don't need to have a pen and paper necessarily. One can really send across a message through the use of electronic media. There are so many websites which provide facilities to convey your messages to the near and dear ones. You can also send e-mails to the other person and express your feelings. Valentine's messages have been around for many, many years with roots of the day found back as far as Ancient Rome. They are often filled with professions of undying passion, proposals of blessed unions, or a reminiscent of long lasting love. These Valentine's messages were once sent as flowing letters on proper stationary or poems written inside red and white, and often extravagant cards. Now, we are no longer constrained only to pen and paper but can branch out into various ways of getting our Valentine's messages to our most beloved. "Love is not love that alters when it alteration finds." "You don't marry someone you can live with - you marry the person who you cannot live without." "A hundred hearts would be too few To carry all my love for you." "What I need to live has been given to me by the earth. Why I need to live has been given to me by you." "The Eskimos have 52 words for snow because it is so special to them; there ought to be as many for love!" For more information on Short Message Service and Valentine Day Proposal Texts please visit our website. Valentine's Day Ideas And Some Quotes About Love And Happiness! 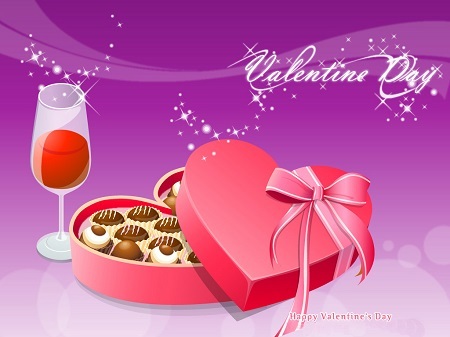 February 14th and Saint Valentine's Day is around the corner. On this day we celebrate love and affection. Valentines Day is the most romantic day of the year for most people. It is also a very popular day for couples to be married. 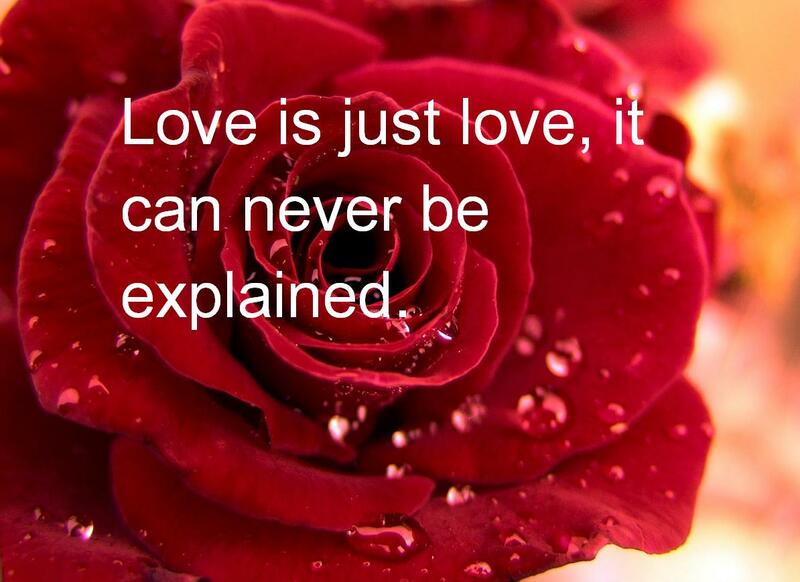 I have found some Valentine's Day quotes that I want to share with you as I love quotes about love and happiness. And I also want to share with you some ideas on how to make this day a special day that your partner will never forget. Personally I think we should make every day special for our love. If you have very strong, specific desires for your Valentine's celebration, tell him/her to avoid misunderstandings and disappointment. A few quotes about love and happiness. Make A thoughtful personalized Valentine's card. Send her flowers at home and at work. Send him his favorite cake or chocolate. Surprise your partner with a romantic date on his/her favorite restaurant or another romantic place. Make his favorite cake or muffins. Prepare a romantic dinner for two at home with candles and love music. Write a beautiful love letter and tell her/him how much you love him/her. Write small notes with 'I love you' and place around the house. Leave small notes with love quotes all around the house – see list of quotes below. Use your lipstick and write 'I love you' on all the mirrors in your house. Prepare a romantic breakfast together. Light candles and play romantic music. Take a bath together. Fill the bathtub with hot water and float floating candles in it. Make it a special and close time and enjoy. A glass of wine is allowed. After the bath, use a lovely massage oil and give each other massage in the light of candles and with romantic music in the background. If you want to buy something for your love here are some suggestions, make it organic! Organic top skin care products, free from chemicals. Massage or spa gift cards are great gifts. Gift baskets with wine, fruits and gourmet food. A few more quotes about love and happiness. Sorry! I forgot something, many of us are single. What can we do on a day that is supposed to celebrate love? Be a friend – use the day to visit a friend who lives alone and you know is lonely. Many elderly people are seldom outside and meet others. They will welcome you with open arms. Buy or bake a cake and make it a nice time to remember for both of you. Be a good listener, what they need is someone there to listen to them. Time is a precious gift. To spend your time with someone is the same as giving a small gift to both of you. If you are not in mood to visit someone, why not use the day as an excuse to pamper and treat yourself. Take a bubble bath, a trip to the massage therapist, or a night curled up with a book (love-story) or movie. And then we have our dreams, we can make the most wonderful dreams in our head. Then we can plan how to make them come true. You can make dreams come true if you want to. Here are a few more quotes about love and happiness! Be yorself and be happy, never stop dreaming! And remember to make every day special for the one you love. When it comes to words of inspiration, Michael Jordan quotes have it in the bag. After all, the life of the 'greatest player of all time' is a success story unlike any other. When it comes to words of wisdom, he's definitely got it down pat. Here are 14 inspirational quotes to kick off his birthday celebration. And there you have it - fourteen wonderful, inspirational quotes. With the right attitude and outlook on life, anything is possible and the above Michael Jordan quotes just go to prove it. For more sports quotes, check out the popular sports quotes section at Famous-Quotes-And-Quotations.com, a website that specializes in 'Top 10' lists of quotations in dozens of categories. Believe it or not Valentine's Day is just around the corner, so I'm going to get you ready for the big day of romance with 14 great love quotes that would make cupid proud. Whether you're a mush at heart or someone who just can't get their inner romantic to shine through, these 14 love quotes will get you in the mood for the heart and arrows holiday. In the mood for romance yet? You don't have to be a poetic genius to be romantic. 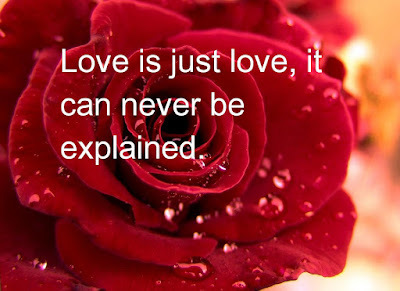 Share these 14 love quotes with the special person in your life this Valentine's Day.